Jahvon Quinerly annoucning decision tonight 6pm ESPNU, will pick ARIZONA!!! This is per 2 different inside sources! Quinerly will be picking the Arizona Wildcats!! 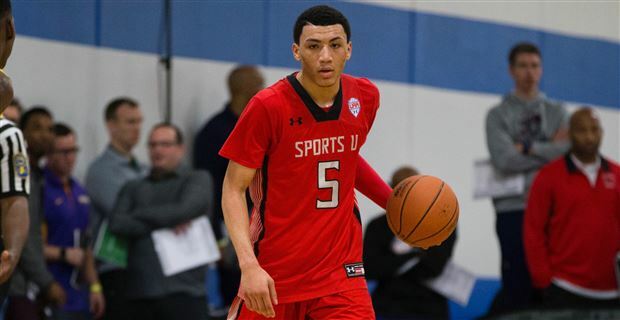 Recruiting update: Jahvon Quinerly the no.16 overall player in the class of 2018 tells ESPN that he will make his college decision tonight during the SC30 Select Showcase game on ESPNU starting at 9pm EST. His final two schools are Arizona and Villanova. Re: Jahvon Quinerly annoucning decision tonight 6pm ESPNU, will pick ARIZONA!!! 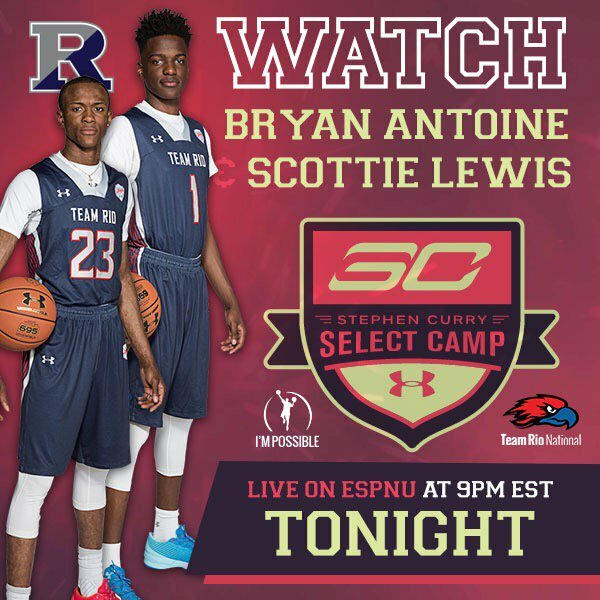 Quinerly will also be playing in the Stephen Curry Select 30 game. It's still unknown if he will announce his decision before or after the game. This is awesome. Thanks for the inside scoop! This is Ace- like but without the drama and negativity. Good on yuh PPU!! This is great news. This kid's game is so smooth. Thanks for everything you do PPU! Here's Williams latest tweet, LOL. You gotta love that BWILL is not afraid of a little competition. Great news!! Thanks for the info! !